To apply for membership complete an AAO membership application. Non-student applicants will be charged a $30 application fee. 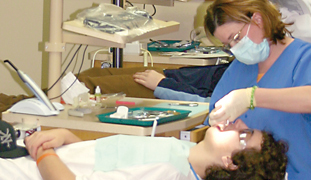 First-time applicants must be members in good standing of the American Dental Association (ADA). The membership period runs June 1 through May 31. For more information contact AAO Member Services at membership@aaortho.org or 800-424-2841. Attention recent or upcoming graduates: Please remember to provide your forwarding contact information to AAO Member Services at membership@aaortho.org or 800-424-2841. 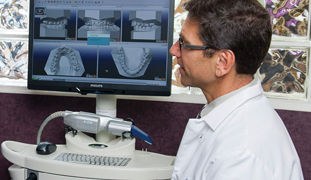 This is important to help us stay in contact with you after graduating from your orthodontic residency program. 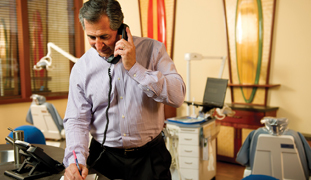 Attention retired or retiring orthodontists: Transition your membership status to “retired” to receive all the benefits of AAO membership for no cost or only $36 annually to receive the American Journal of Orthodontics & Dentofacial Orthopedics (AJO-DO). Retired members must have accumulated a minimum of ten years of membership with the AAO (excluding Student Membership). For assistance, contact AAO Member Services at membership@aaortho.org or 800-424-2841.